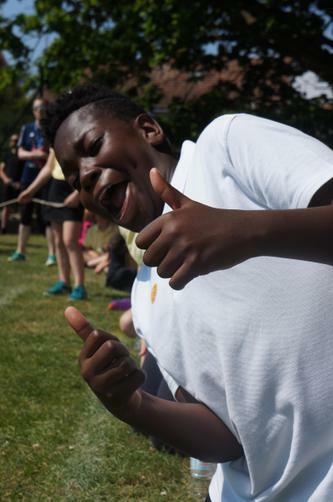 Sports Days - A huge thank you! Thank you to all the parents and carers for your amazing support during the Nursery, KS1 and KS2 Sports Days this week. The weather helped but the children's pride in showing their skills off to you all was a delight to see. Well done St James!